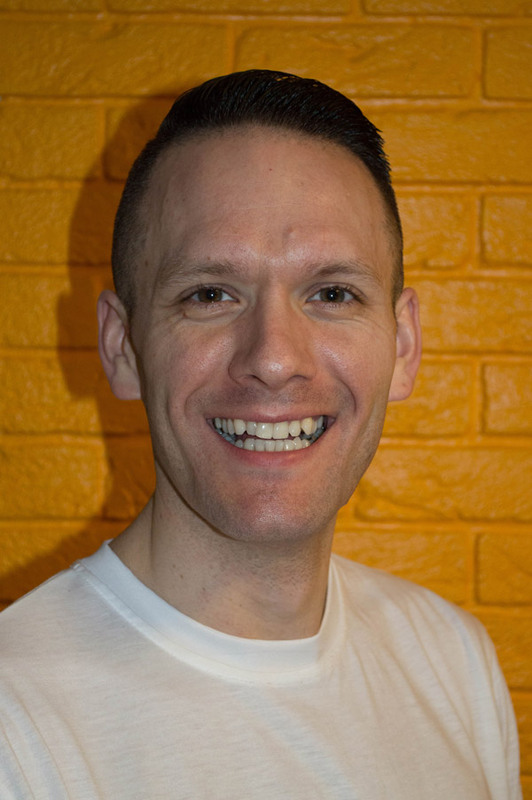 “Qualifying as a Group Exercise Fitness Instructor on his 18th Birthday in July 2001, Alistair has enjoyed a successful career in the fitness industry bringing his enthusiastic and energetic approach to exercise classes all over the UK from Aberdeen to London. Alistair‘s true passion has ALWAYS been for the creative freedom found in composing his own routines for his freestyle step and aerobics classes. Twinned with being a musician and DJ, Alistair‘s ability to create his own tracks adds an extra unique touch to his classes ensuring his participants are always left leaving on a high, hungry for more!!! Determined to spread joy to the world with his creative choreography and uplifting music, Alistair has always been driven to fulfil his lifelong ambition of becoming a presenter within the fitness industry. In 2015 Alistair seized a fantastic opportunity to be mentored by the “Simon Cowell” of the fitness world…..the legendary Steve Watson after receiving an email informing him about a talent search for upcoming UK presenters that Steve had organised. Alistair eagerly applied and the rest they say, is history!! It was during this time Alistair met his freestyle partner, Gina King. The duo hit it off immediately and have since gone on to create their own unique brand of step class “STEP TO THE FUTURE” under their collaborative title “ALI AND GINA PRESENTS” encompassing everything they love about freestyle fitness!! In the short time Ali and Gina have known each other they have already accomplished a lot within the industry. Some highlights include presenting at The International Fitness Showcase, FitCamp & 3ness with the addition of becoming Ambassadors for Europe’s leading fitness music label “Pure Energy” too! Why I like freestyle – Not only do you get a physical workout but you also get mental workout too!! The sense of satisfaction you get when everyone is bouncing around with great big smiles to a routine you have created and music you have chosen is one of the greatest feelings there is!! Bringing happiness to all via movement and music – fabulous!! When at a convention – Conventions are a fitness enthusiast’s and instructors playground. There are so many things to inspire you to take ideas away and build on them to help make your own classes even more creative!! I love seeing the different styles of teaching from presenters both the UK and overseas – it’s so motivational being surrounded by like minded people who LOVE freestyle fitness!! It was back in September 1997 Gina qualified as an Exercise to Music Instructor. It actually took her a whole year to physically teach a class and since then she has never looked back! 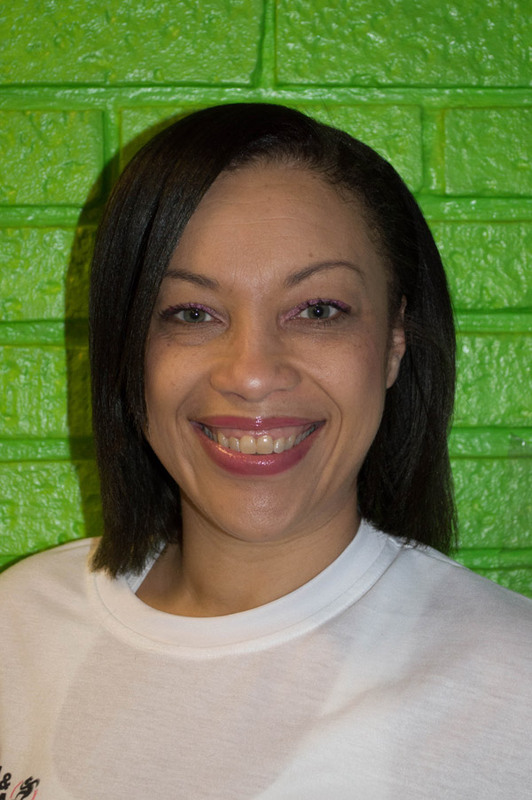 From attending a number of different fitness conventions the love of teaching grew in her heart and the passion for freestyle fitness was infectious. Gina’s inspiration comes from freestyle instructors from the UK and overseas. Over the years the level and type of freestyle delivery has evolved over the years, challenging the mind and feet. Though freestyle is what Gina really loves to deliver being able to teach other styles of fitness, which include branded programmes such as Zumba, Pound Rockout and Les Mills, Body Pump keeps her teaching practice varied and enables her to reach out to those that like different types of workouts and she will ensure everyone is motivated, has a great experience and most of all a fun time in her classes. Having the opportunity to present her style in freestyle step and aerobics has been a long dream come true, having attended numerous fitness weekends and one day conventions where she has been inspired by other presenters, she hopes to inspire others and keep freestyle alive in the health clubs in the UK. 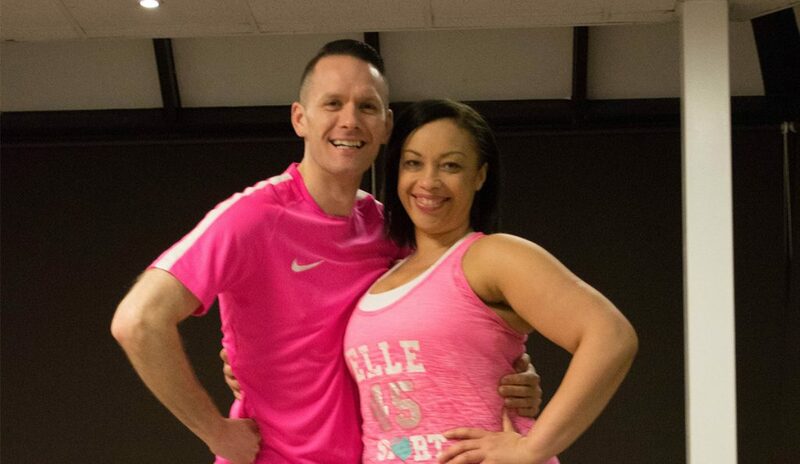 In 2015 shortly after attending her first International Fitness Showcase in Blackpool, Steve Watson the UK Master of Step and Aerobics put a shout out for new UK presenters. Thinking this was an opportunity she should not miss and encouragement from her class participants, Gina submitted her videos and a few weeks later she got the confirmation email to say that she had been selected to mentored by Steve. It was though this mentoring programme Gina met her other fellow mentees and was partnered with Alistair for team teaching step. Gina could not have been happier to be partnered up with such and amazing, motivational and wonderful guy, totally Ying and Yang to each other. Since the partnership they have presented at Lydia Campbell’s Fitcamp, had the best time debuting their first ‘Step to the Future’ routine at the International Fitness showcase and delivered their first South and North Tour and “ALI AND GINA PRESENTS” was born. In early 2017 their debut CD was released, “STEP TO THE FUTURE” by on Europe’s leading fitness music label Pure Energy to accompany their step sessions at The International Fitness Showcase 2017. Since taking part in the mentoring programme Gina’s freestyle family continues to grow through meeting likeminded presenters, instructors and participants while attending and teaching at different events, please see our links page for further information. Why I like freestyle – The learning of new routines, you forget you are doing a workout, the music and uplifting and moves are challenging. It’s great for mind, soul and feet. When at a convention –When I am a participant… I am mostly concentrating on getting the moves; in my head I’m always counting the beat. I’m a bad follower but I love taking part. Never Give Up – I encourage those that have tried it before or have never tried freestyle get back into and do not give up, I remember my first time getting the moves all wrong (I still do), when you persevere and you get it, the feeling of achievement is incredible.